Wherever you live in Australia Breezair technology will cost less to cool your home than any other comparable system. 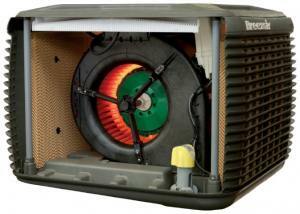 Australian designed and built, Hushpower’s motor technology leads the world in quiet cooling. 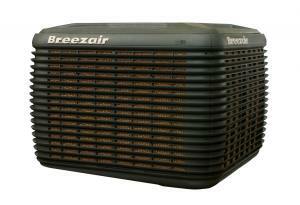 The fact is nothing cools as quietly or as effectively as the revolutionary Hushpower can. 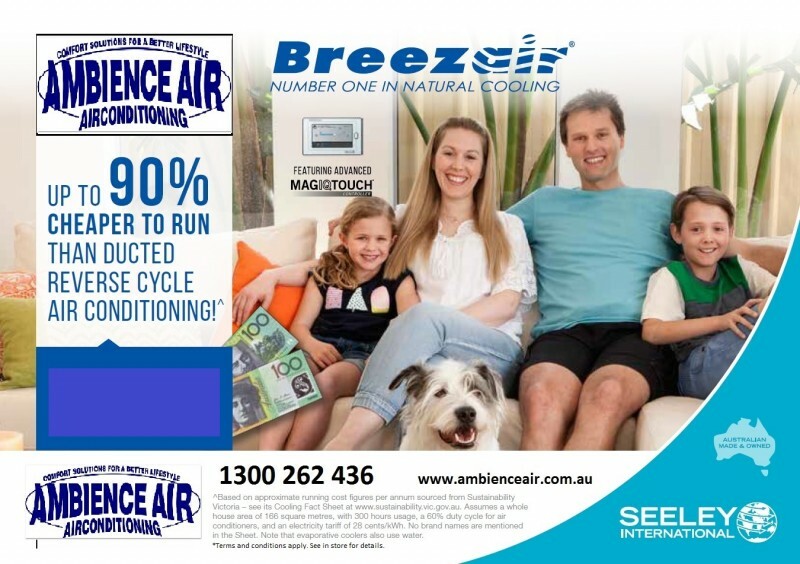 Breezair evaportive air conditioning is ideal for asthmatics, children and the elderly because it continually circulates a fresh supply of clean, filtered air throughout your home. 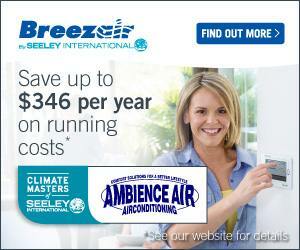 There’s no need to worry about Legionnella with Breezair. The circumstances needed for this bacteria to proliferate can not exist in wet-pod, dry sump evaporative systems. Breezair roof top cabinets are injection moulded from durable, UV stabilised polymers and additives for high impact strength. This ensures a product that is structurally superior and far stronger than units made from thin, vacuum formed plastic.